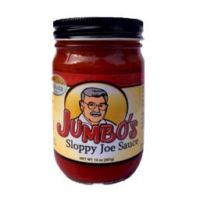 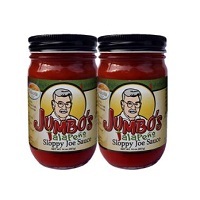 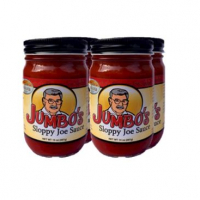 Half a dozen jars of Jumbo’s Sloppy Joe Sauce or Jumbo’s Jalapeno Sloppy Joe Sauce deliciousness! 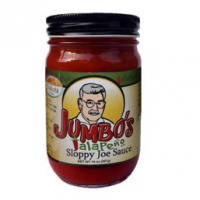 Mix and match between Original and Jalapeno Sloppy Joe Sauce any way you like. 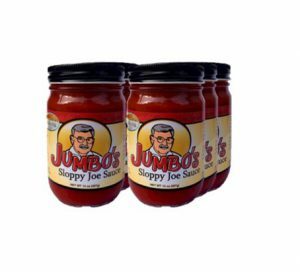 However you order, we will make it happen!